If you guys get alot of lag with this client please download the developers snapshot. Last step: Highlight the server name and click on connect!..... Enjoy! When you realise that no one is speaking, reset the app. 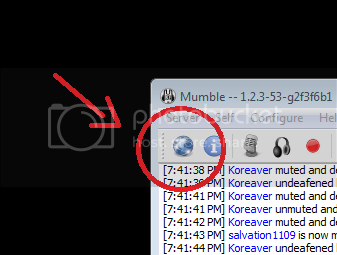 Mumble mobile tut complete - info is exactly the same as pc version. 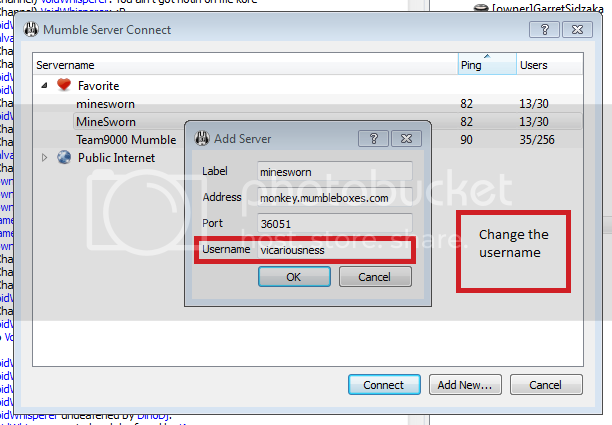 Were is the mumble server hosted? Text-to-speech turns incoming text into speech. I don't think I've every heard of "virtual mic software"
Would be useful i suppose if you can find it, turns text into an out going voice signal. does anyone now how to set it up on an ipod? Ya, it is I just use my ipod for a mic.